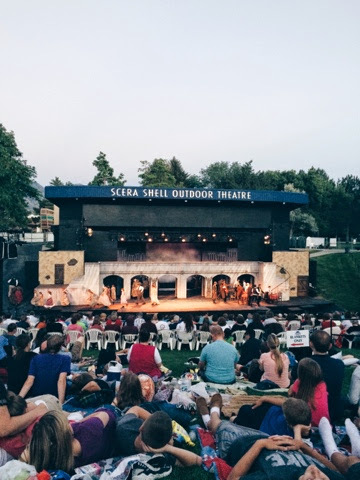 I spent Monday night at the outdoor Scera theater with some friends and a sweet momma that treated us. 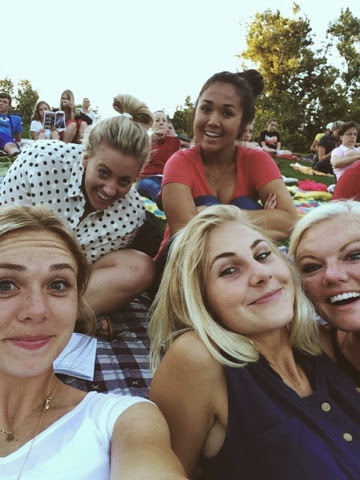 We were lucky to watch the Les Miserables play (one of my favorites), and the "actors" were AMAZING! The music was beautiful, and the night couldn't have been better. I sure missed my studyin hubs, but those friends made it worth it!